Home | The Avant Roadshow Comes to Farol Ltd! 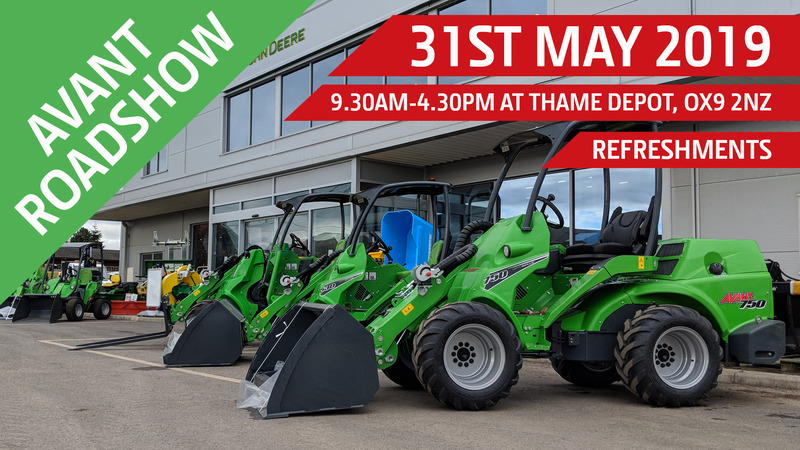 Come and see us on Friday 31st May when we will be hosting the Avant Roadshow for the day! There will be product specialists on hand to answer questions as well as food and drink available all day.